Ideepure.com | Handcrafted Combat Soap made in the UK. No animal testing. 100% vegetarian. 100% SLS free. Our soaps are used by world class athletes in BJJ, MMA and contact sports as well as every day people who care about their skin. 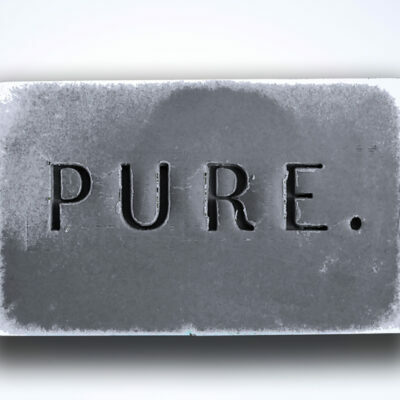 Idee Pure is based in Manchester, UK. We make premium handcrafted soap in small batches to our own unique recipes. Our soaps are used by world class athletes in BJJ, MMA and contact sports as well as every day people who care about their skin. Suitable for sensitive skin and daily washing our soaps provide a deep cleanse without drying the skin. Our soaps have been assessed by a certified chemist and comply with E.U. Cosmetic Safety Regulations. 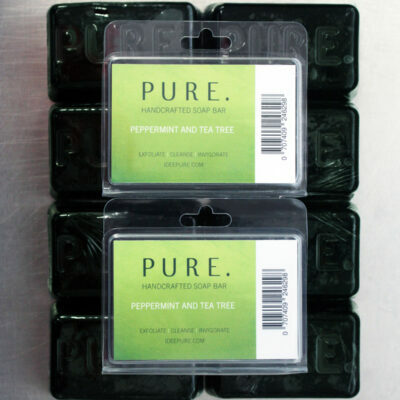 Our soaps are free from SLS, SLES, propylene glycol, parabens and palm oil. 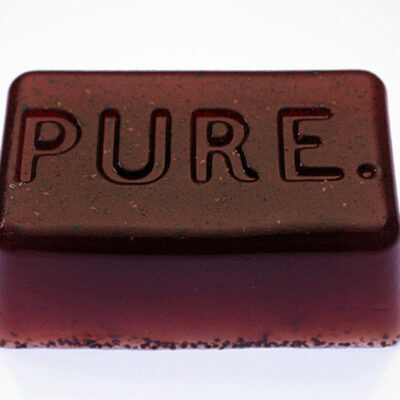 We are 100% against animal testing and all our soaps are vegan friendly. We do not use synthetic colours or scents. 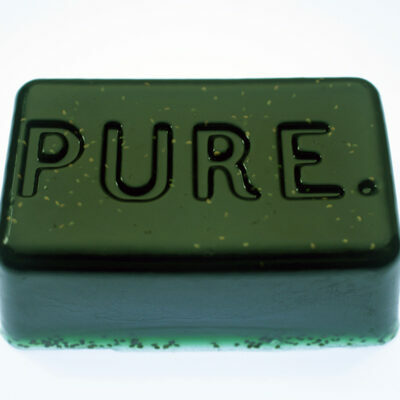 The red in our Lemon & Ginger soap comes from madder root powder, the Peppermint & Tea tree soap takes its green from Chlorophyll and the black of our Charcoal bar comes from charcoal powder made from coconut shells. High quality pure essential oils are used to provide the cleansing power, skin enriching goodness and invigorating natural scent. We are excited to announce that we are now shipping to the UK, EU and to North America! Shipping is calculated in weight brackets so try adding more items to your cart – you should find the shipping cost per item comes down. We hope to add more locations in the future but if you can’t find your location at present please get in touch so we can send you a quote for shipping. Thank you.